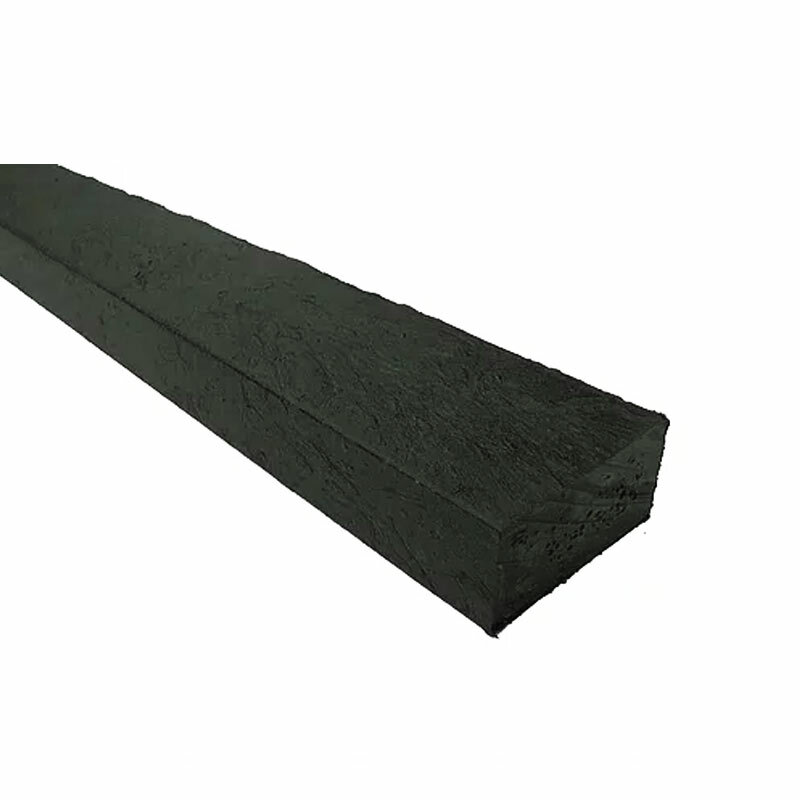 Recycled plastic battens are a superior alternative to timber edges when it comes to fixing your artificial grass down. They’re more flexible than timber so they can follow curves better. But most importantly, they are completely rot proof and will last as long as your artificial grass lawn. Each kit comes with the required amount of support stakes.